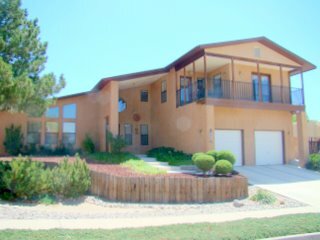 Looking to buy a home in Cibola, La Charles, El Dorado or elsewhere in Albuquerque? Sharon and Judson do things right in getting your Cibola/La Charles/El Dorado homes SOLD! and they continue to promote Cibola/La Charles/El Dorado neighborhoods and their home values. Below is a list of some of the Cibola/La Charles/El Dorado homes that Sharon and Judson have SOLD.